When you sit down at a table at a restaurant, what do you see? Some plates, Glasses, and silverware. Look a little closer and you might find a set of salt and pepper shakers. Things are changing however, that salt shaker you have may not be filled with the common table salt you have been used to all these years. It may be in fact, filled with Fleur De Sel or Kala Namak. “What is that?” You may ask. It is part of a growing trend in the culinary business to add Gourmet Sea Salts to their dishes and at the table to add flavor and stimulate your taste buds. 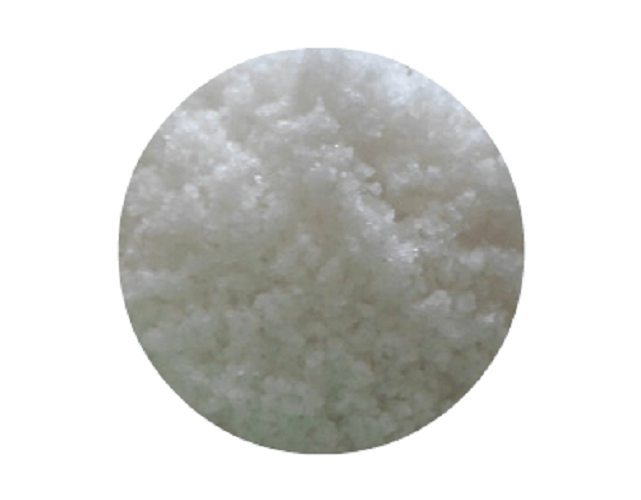 In this article, you will see why salt is not just salt anymore and some of the different varieties of salts being used for cooking that enhance the flavor of your food in ways that ordinary salt could never hope to do. Sea Salt is harvested often by hand using only wooden tools on special evaporating ponds, which brine is left out in the heat of the sun that causes the water to rise up back into the sky and delicate crystals of salt form during the process and are carefully gathered and packaged, labeled, and shipped. Depending on the region of the world where the harvesting occurs the color, mineral content and flavor all add up to make them each unique and special, each in their own way. Most of the higher quality salts like Himalayan Salt aka Pink Salt is kosher grade. This has become the basis of a growing and thriving industry that’s origins date back to biblical times and when salt was more valuable than gold. 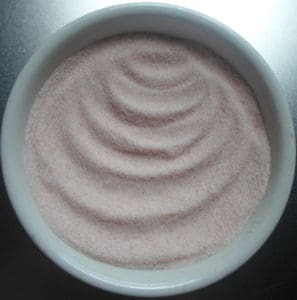 A form of Flaked Salt used all over the world in the dietary preparation of meats to conform the requirements for the Jewish dietary guidelines. It has few additives that mar the flavor of ordinary table salt and because of this; it is considered a healthy addition to your cooking. This type of salt has no chemical taste as the commercial varieties you most often see on supermarket shelves these days. Which nowadays even have preservatives added to prolong their shelf life. Some forms of Kosher Salt are certified by religious organizations to ensure the buyer is getting salt prepared in the proper manner to adhere to dietary and religious standards. The US FDA does not as yet recognize the term “Organic” in relation to salt. However, France, New Zealand, and Wales recognize and have firms that package salt that matches strict rules on the processing methods used in the harvesting, packaging and labeling of their product. Vegans and others who are health conscious, in the United States are making this market grow and it has been rising steadily for this type of product in the wake of the epidemic of obesity sweeping America, which has been linked to additives now common in much of the food in the US today. Flower of Salt is delicate and is often referred to as the “Caviar of Salts” this is the crème de la Crème in premium salt. The very name translates to the “Flower of Salt” from the Guerande region of France, Where once a year it is harvested by hand with traditional wooden tools. Weather is a key factor on whether there will be a good harvest or not in the harvesting, which only can occur in the summer. Like a great wine, certain secret family methods of processing give the salts of this area a different flavors and colorings. Which to a gourmet is as distinctive as that of fine Burgundy or Chablis is to a wine connoisseur. 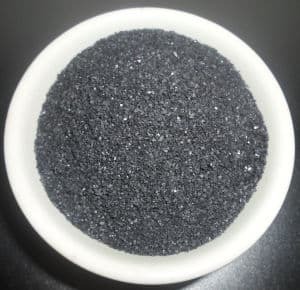 The “Black Salt” of India is an unrefined and natural salt that due to its mineral content is brownish or a pearly pinkish gray that has an odor that reminds one of sulfur and brimstone. Yet is one of the most sought after condiments in Indian cookery. For vegan chefs use the salt to simulate the taste and flavor of eggs to their various vegetarian dishes. Today you have now become aware of some of the different kinds of Gourmet salts you can use for home cooking. You can also ask for them by name when eating in a restaurant. There are many other varieties of these salts available and many more are being brought into the limelight as chefs scour the world looking for new and different ways to add flavor to their dishes and excite the enjoyment to your meal. What Are The Health Properties Associated With Sea Salt?